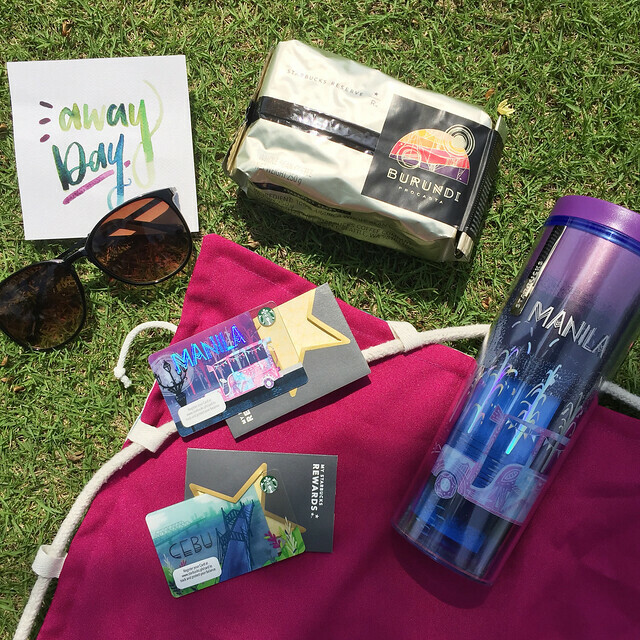 BLOGGERMAIL: Starbucks Card Anniversary Cards, Tumblers and Coffee + Promo! 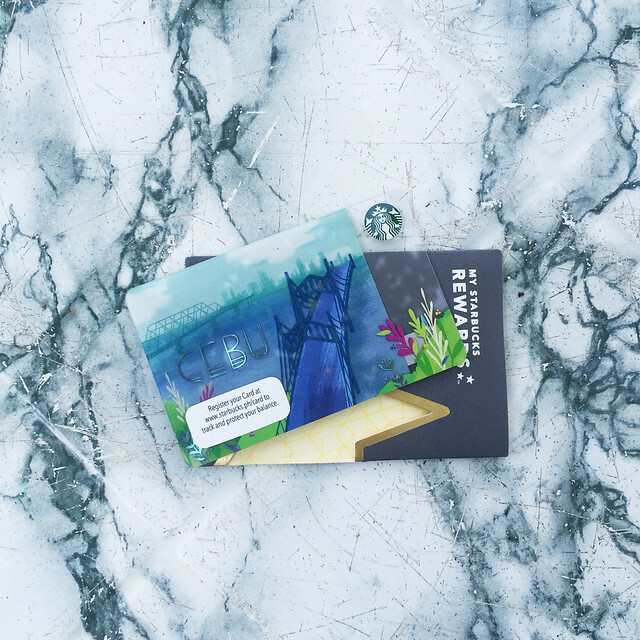 It's this time of the year where Starbucks Card collectors (like me!) are treated by Starbucks Philippines! Since it's Starbucks Card's 3rd anniversary in the country, they will launch Philippine edition cards and tumblers TOMORROW that evokes a sense of pride about the reach history of the city along. Plus, there are new coffee flavors from Starbucks Reserve to love as well! Click Read more to check out the details! 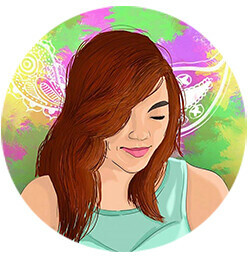 Inspired by “Summer Night in Manila”, the card design focuses on the popular jeepney travelling the busy city at night. *Available in Metro Manila stores only starting August 8. Available for an initial consumable load amount of ₱300. 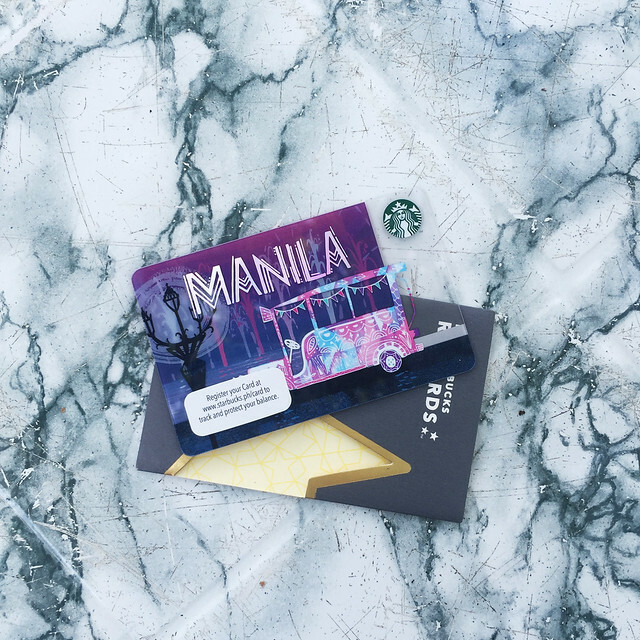 Purchase limit of two (2) activated Manila Starbucks Cards per customer per day. The card highlights the Marcelo Fernan Bridge and Mactan-Mandaue Bridge as if viewed from the hilltops of Cebu that are decked with the Sinulog flower. *Available in Cebu stores only starting August 8. Available for an initial consumable load amount of ₱300. 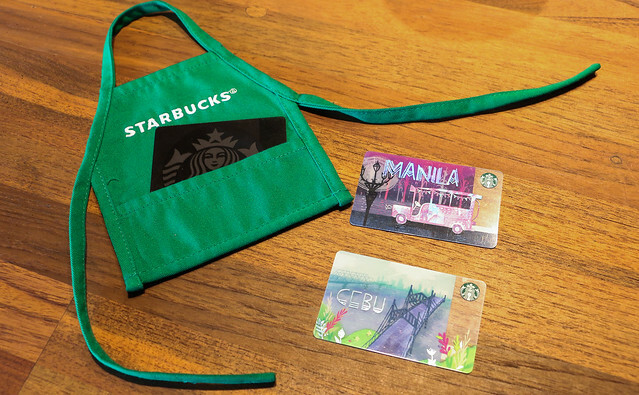 Purchase limit of two (2) activated Cebu Starbucks Cards per customer per day. 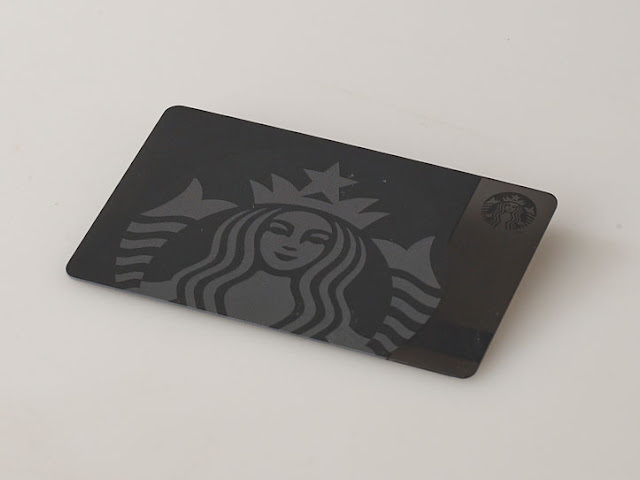 From August 8 to 10, customers who will activate any qualified Starbucks Cards (photos above) with at least ₱1,500 will receive a complimentary Starbucks mini green apron card carrier or any Grande handcrafted beverage! 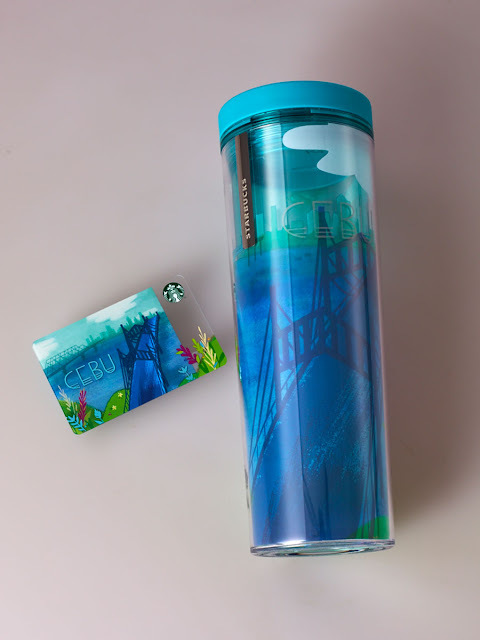 The Starbucks Card activation promo applies to newly activated Siren Card, Manila Starbucks Card or Cebu Starbucks Card and not reloaded Starbucks Cards and other Starbucks Card designs. Inspired by “Summer Night in Manila”, the design focuses on the popular jeepney travelling the busy city at night. 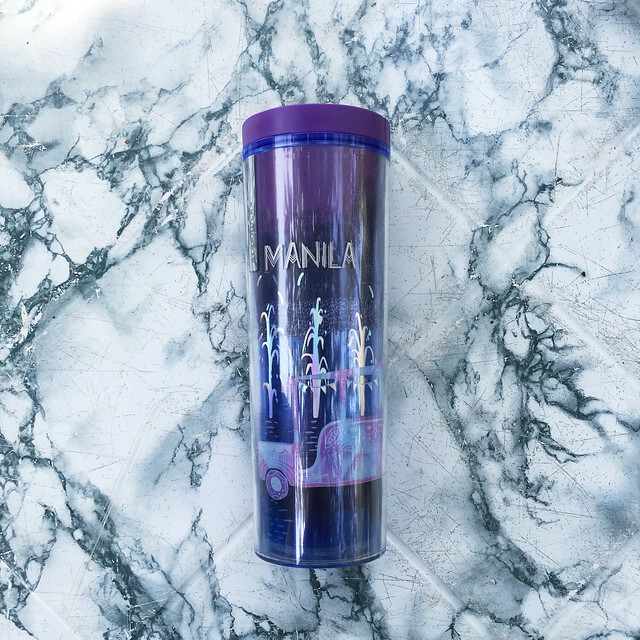 This tumbler is available at ₱795. *Available in Metro Manila stores only starting August 8. The design highlights the Marcelo Fernan Bridge and Mactan-Mandaue Bridge as if viewed from the hilltops of Cebu that are decked with the Sinulog flower. This tumbler is available at ₱795. *Available in Cebu stores only starting August 8. Coffee farmers Pierre Nzeyimana and Leoncie Minani created the Procasta washing station in 2012 to help improve life in their community. By subsidizing the cost of fertilizers for farmers, they’re helping farmers increase the consistency of their coffee’s quality. Its lemony and black tea florals complement well with flavours such as lemon pound cake and spiced cake. 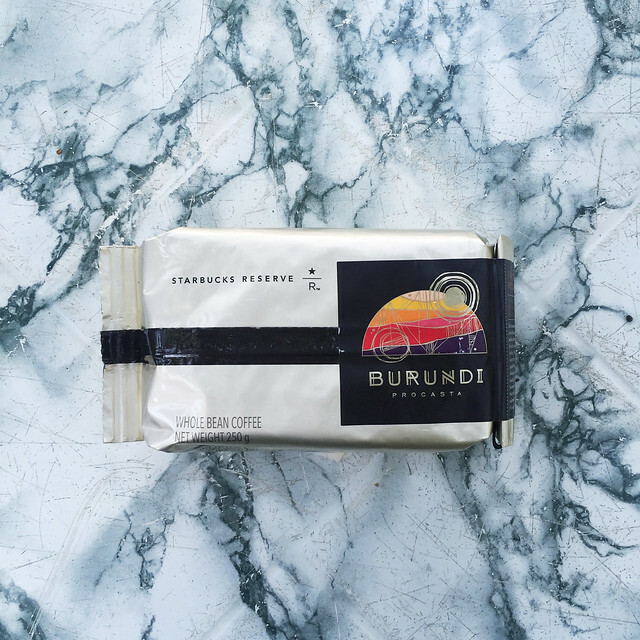 This medium-bodied coffee highlights citrus and chocolate flavors. Originating from Southern Malawi, this coffee is produced in the Ngapani and Chipale estates of Sable Farms. Sable Farm cares for the environment through its processing method which allows it to be one of the most successful producers of high quality coffee in a challenging region. 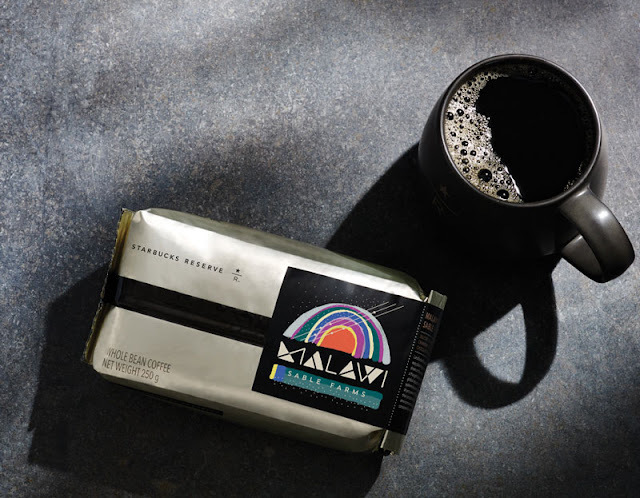 The high quality coffee is the result of the farm’s commitment to investing in processing that supports the environment and the people who support the farm.